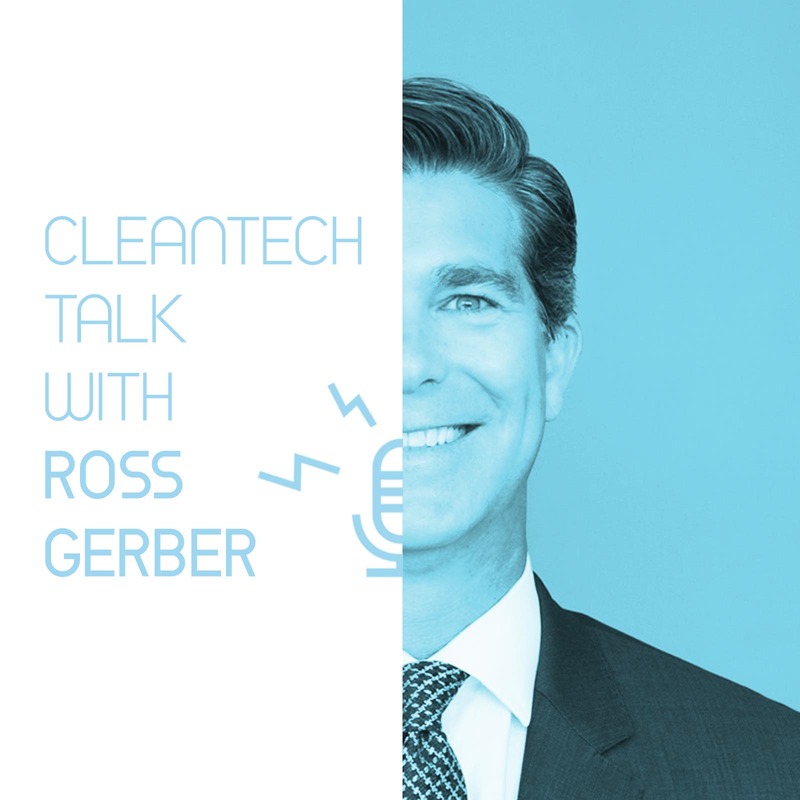 For our hot new CleanTech Talk podcast interview series, I recently sat down with Ross Gerber, cofounder, president, and CEO of Gerber Kawasaki Wealth and Investment Management, to discuss Tesla innovation, Tesla’s vehicle and manufacturing platforms, the media, Tesla communications and marketing, and more. 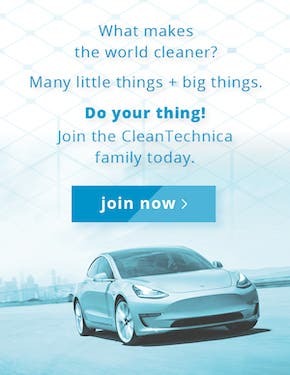 In this portion of our CleanTech Talk podcast discussion with Ross, we discussed why AOL (the beginning of Ross’s investment life) worked out for him, why he missed early investment opportunities in Amazon and Google, and how all of those relate to Tesla. 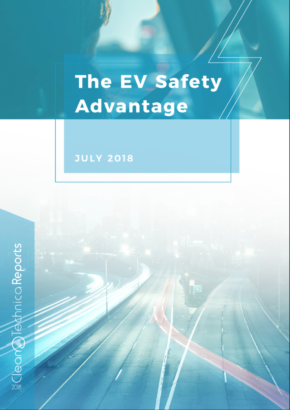 He highlighted the importance of Tesla’s global vehicle production platform, the company’s battery leadership, and Tesla’s (Elon’s) propensity for risk. We also discussed our mutual takeaway from visiting the Tesla Fremont factory recently — that the atmosphere inside Tesla is much different from the perception of the company you get from the media. I wrote about that in a full article last month if you want to dive in further on that topic. 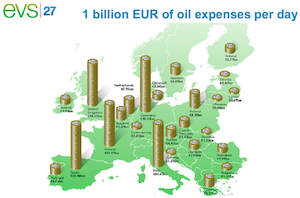 We also spent some time specifically focused on the simple topic of having a battery supply plan. Tesla long ago cemented its battery supply plan and that has been critical to mass production of the Model 3. 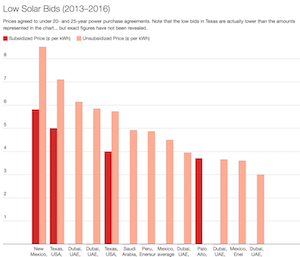 On the contrary, just a few years ago, I got word from a Volkswagen Group company exec that the board hadn’t decided at that point whether to produce its own batteries in a similar way as Tesla or simply stick to procurement. That was a clear sign to me at the time that Volkswagen Group was still years behind and wasn’t yet in the process of catching up to Tesla. We discussed the challenges of mass producing batteries, the limited battery supply any popular electric model is going to have if battery companies like LG Chem are conservatively averaging out the demand for dozens of electric models and not prepared for a spike in demand for one or two super compelling models, and also the automaker conspiracy to design ugly electric cars. 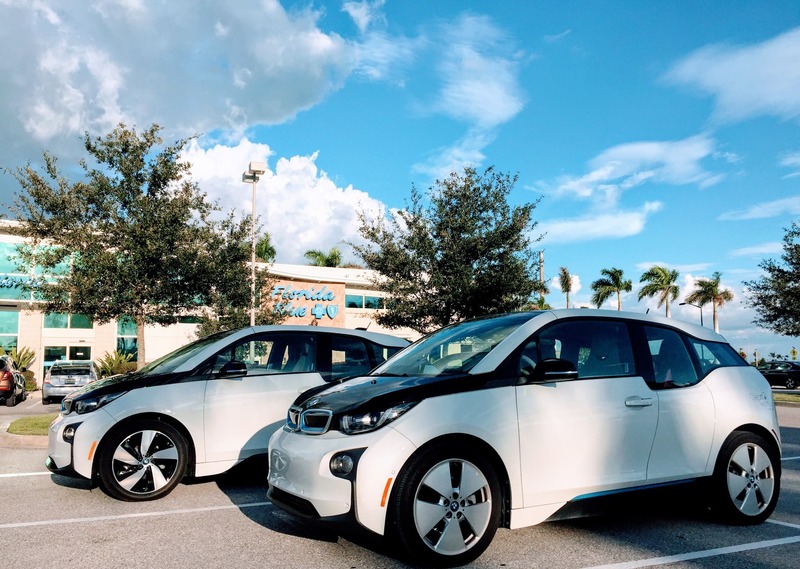 Ross highlighted the BMW i3 as an example. Not realizing I have a BMW i3, he used some especially harsh language to explain how much he hated it, which had me almost cracking up on the other side. 😀 I almost noted that I have the i3 and actually love it, but that would have been a tangent I didn’t want this podcast focused on and I totally understand why many people have the view of the i3 that Ross has. Indeed, I think BMW massively dropped the ball on the styling of the i3 and it would have done much better — especially in the US (it’s quite popular in Europe) — if BMW had tried to make it more conventionally appealing, like the stunningly beautiful BMW i8 (which is rather useless and lame due to its tiny battery but is a beautiful vehicle). But getting back to the topic of the podcast, and Ross’s point, I brought up an old article I wrote that was a big hit and is one of my favorites of all time. The original article satirically highlighted 22 ways to delay the EV revolution, and then I expanded that to 50 ways. The sad thing is that those methods are basically as relevant today as they were in 2016. Ross enthusiastically highlighted how different Tesla’s approach to cars is, something you can see at the factory as well as from owning a Tesla. Tesla vehicles are more like iPhones, platforms that you can continuously build off of, than traditional combustion engine vehicles. That launched me into some of my top takeaways from CleanTechnica’s tour of the Tesla Fremont factory. At the factory, you see over and over again how intently Tesla is focused on rapid innovation and improvement. As one element of that, it has a unique system for tracking every single part in the car and the manufacturing process, so that when there is an issue, they can quickly go back, identify its origins, and fix the problem in order to speed up or improve production from there on out. There’s a clear directive, as well, to test out anything that has a 60% chance of improvement the production process. If it doesn’t work, revert. If it works, you’ve improved your manufacturing system. 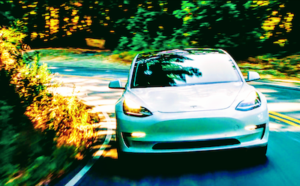 Those core elements of the production system help Tesla to achieve tremendous capital efficiency, something former Tesla CFO Deepak Ahuja highlighted on multiple conference calls. That’s the kind of mindset and corporate policy that helped a seat production line with a theoretical max capacity of 5,000 seats a week to reach a new max production capacity of 7,000 seats a week (theoretically, for now). Then we somehow slid into a discussion of Tesla communications and marketing. As a communications person myself, and with Ross being a self-described communications person, I found this portion of the discussion particularly interesting. We talked about Tesla’s need to highlight more of the top-notch engineers who are making Tesla such a wonderful success, the need to frame the discussion better, and simply the need to take this aspect of the business a bit more seriously. We took a short jump over the communications divide to pontificate on the media’s role in the matter, as well. Ross highlighted that most in the media almost certainly do have good intentions, but they are also easily manipulated. 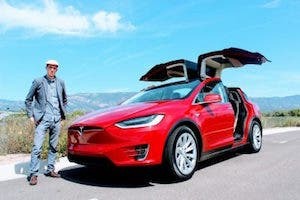 He quickly noted that’s been the case with Donald Trump, who has quite effectively used the media to his own benefit, and that Tesla’s opponents are doing the same thing via anti-Tesla FUD. Many in the media just far too easily fall for these tricks. You can listen to or read about the first portion of this three-part interview here, and stay tuned for the third part, coming tomorrow.